Specialist Services Group management team brings first class international expertise based on decades of diverse industry experience and unparalleled knowledge, leading the Group towards achieving our Vision 2020 while creating significant shareholder value. 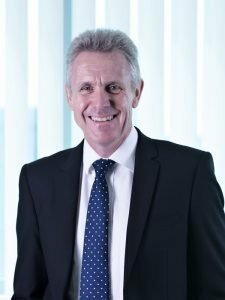 Ian has been the CEO of Specialist Services Group since January 2010, when he took over executive responsibility from the retiring, previous proprietor of the company, Philip Bond, who remains on the Board. Ian has over 25 years Senior Management experience in the Middle East (19 years) and Asia (spending 6 years in Singapore) in both B2C and B2B markets. He has had a significant impact on realising the growth opportunities within the businesses he has led, most notably with Aggreko International, Aggreko Asia and most recently the Specialist Services Group where the elements of aggressive sales, the enhancement of facilities and resources, the development of people and the drive for quality throughout the business have all contributed to significant improvements in shareholder value. Kurt joined Specialist Services Group as CFO in October 2015. He has over 30 years of middle and senior management experience in the Finance & Accounting domain, having worked with a variety of companies from family owned businesses to stock listed companies in Denmark and, for the last 10 years, in the Middle East. Since joining Specialist Services, he has played a significant role working with the senior management team to adjust the cost base of the company to the current market situation and ensuring the availability of up to date, relevant information for making critical strategic and business decisions. He has successfully combined the Finance team with the HR and IT functions into one Shared Services Department under his leadership. Chris has been the GSMD of Specialist Services Group since June 2010, when he relocated from Aberdeen after spending 3 years supporting Specialist Services expansion in Aberdeen as their Agent. Chris has significant international experience having developed markets across the world including North and South America, Australia, Asia, Middle East, Caspian, Africa and Europe. He has had particular success in identifying facility expansion, acquisitions and joint ventures, driving entry into new markets from a geographic and product development perspective. 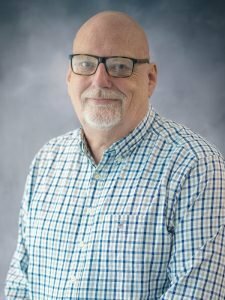 Currently on the Boards of both RedGuard Specialist Services and Specialist Services RedGuard joint venture companies, Chris continues to drive all of the company revenue lines internationally and spearhead the new product and market initiatives. Manoj joined the Group in October 2013 as the Head of Internal Audit. 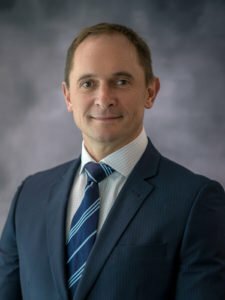 After making a considerable impact there, not only identifying but recommending and helping management make improvements to processes, he took on a management role as Director of Business Transformation, responsible for identifying areas of process improvement and implementing necessary solutions to enhance business performance across the company operations. In his current role, Manoj has functional responsibility for estimation, engineering, planning, production and project management. He is also the Managing Director of the Groups’ India subsidiary, a company he started from scratch two years ago and has successfully been established, operationalised and integrated with the wider group operations. 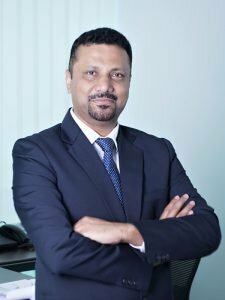 Manoj has 22 years of work experience in diverse industries, across various locations (Europe, Asia, Africa and the Middle East) in public listed as well as privately held companies; notably GE Capital, Sharaf Group, Gulf Navigation Holding PJSC, Damas International Ltd and Byrne Investments Ltd.